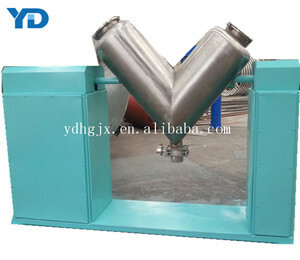 More Picture Show Picture of mixing equipment : Principle of working: TDL horizontal ribbon mixer consists of a mixing storage, helix blades and transmission parts. The principle of working as below: 1.The outer helix will move the material from its two sides to the central part, 2. The inner helix will transfer the material to the two sides, performing convection mixing. 3. 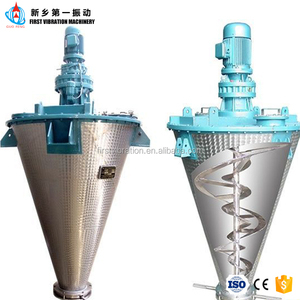 There is discharge exit on the centre of the u container bottom of mixer; The outer helix match with main helix make the materials to center exit discharging; it make u container no leftover in u container. As the container rotates continuously, the materials moves complexly in the container so as to get the uniform mixing. 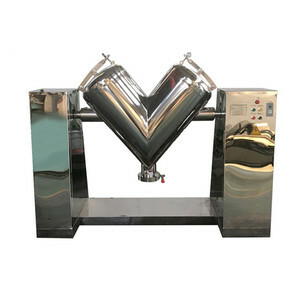 (SINOPED) is a professional manufacturer and supplier of pharmaceutical and chemical machinery and equipment in China. We have a well-experienced team to manufacture pharmaceutical machinery and equipment and a professional design institute. 2)High mixing effects. 3)No dead angle. 4)Forced agitator be added. Henan Tongda Heavy Industry Technology Co., Ltd.
Guangzhou Teng Feng Machinery Co., Ltd. The outside vanes accumulate the material from side to center, while the inner vanes separate the material from center to side. If container is too tigher,we will use pe film for packing or pack it according to customers special request. If machine is big, we will fix the machine inside container with steel wires and nails. Vacuum feeding and sealing butterfly valve discharging can be adopted for special materials to realize dust-free operation. (The feeding modes includes to realize dust-free operation, which can be determined by users). With mixing evenness of 99%, high mixing precision and high speed, ideal mixing effect is achieved. 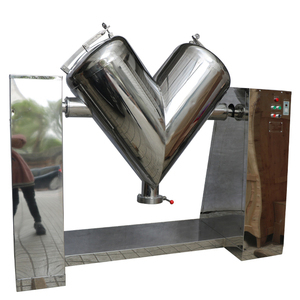 Alibaba.com offers 1,402 dry blending equipment products. About 62% of these are mixing equipment. A wide variety of dry blending equipment options are available to you, such as homogenizer, agitator, and paddle. 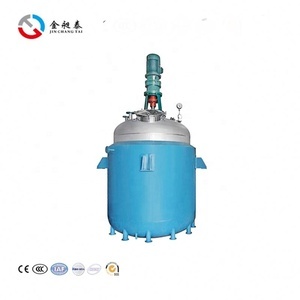 You can also choose from liquid with suspended solids, powder, and liquid. As well as from milling, drying, and granulating. 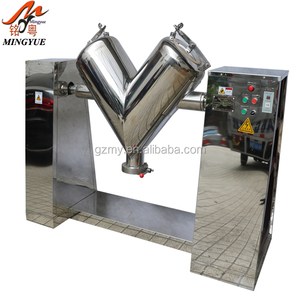 And whether dry blending equipment is paid samples, or free samples. 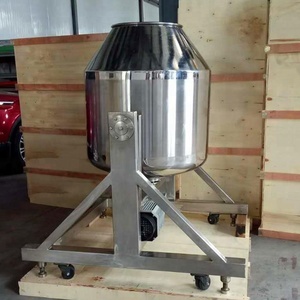 There are 1,404 dry blending equipment suppliers, mainly located in Asia. The top supplying countries are China (Mainland), India, and Pakistan, which supply 99%, 1%, and 1% of dry blending equipment respectively. 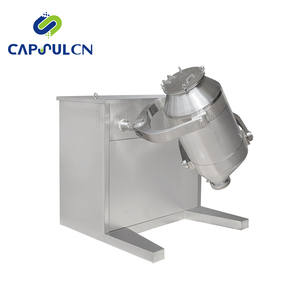 Dry blending equipment products are most popular in North America, Domestic Market, and Southeast Asia. You can ensure product safety by selecting from certified suppliers, including 431 with ISO9001, 153 with Other, and 23 with BSCI certification.